Marcia Reed is presently Chief Curator and Associate Director at the Getty Research Institute where she has been since its establishment in 1983. 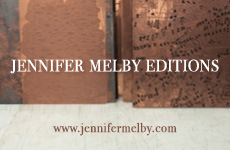 Her research and publications focus on works on paper. She recently curated “The Edible Monument: The Art of Food for Festivals” (2015-6). 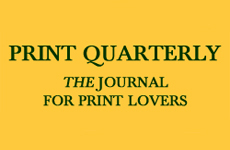 Work-in-progress include a publication and exhibition on the Jean Brown collection of avant-garde and Fluxus works, and a catalog of the GRI’s artists’ book collection. 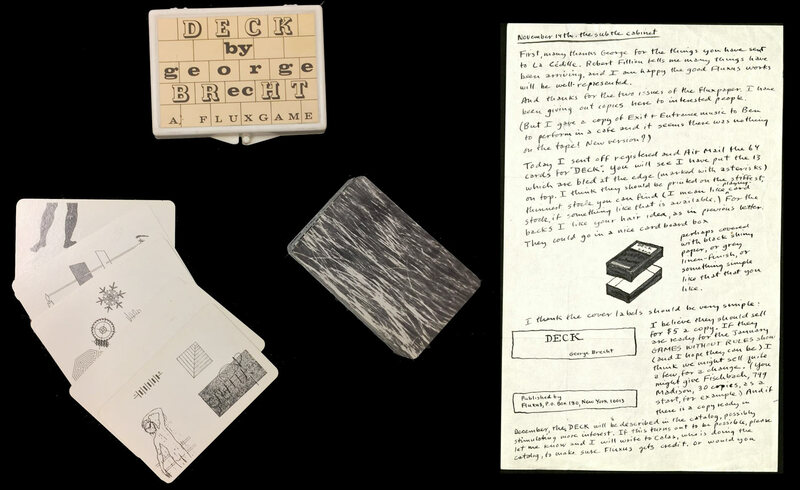 Left: George Brecht, Deck (1966), plastic box with offset label, containing deck of offset playing cards, 7.4 x 9.4 x 2.2 cm. Published by Fluxus, New York. Right: Brecht’s letter to George Maciunas. 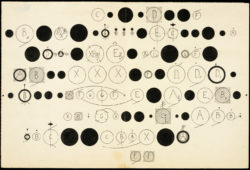 Jean Brown papers, Getty Research Institute, 890164. ©2017 Artists Rights Society (ARS), New York / VG Bild-Kunst, Germany.